I wish I could! 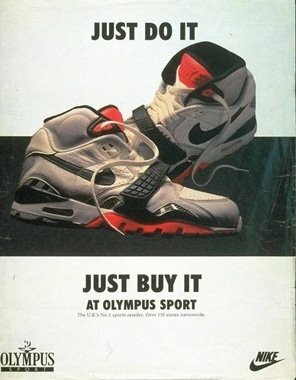 Because these are the ultimate sneaker of the late eighties in cross trainer type. 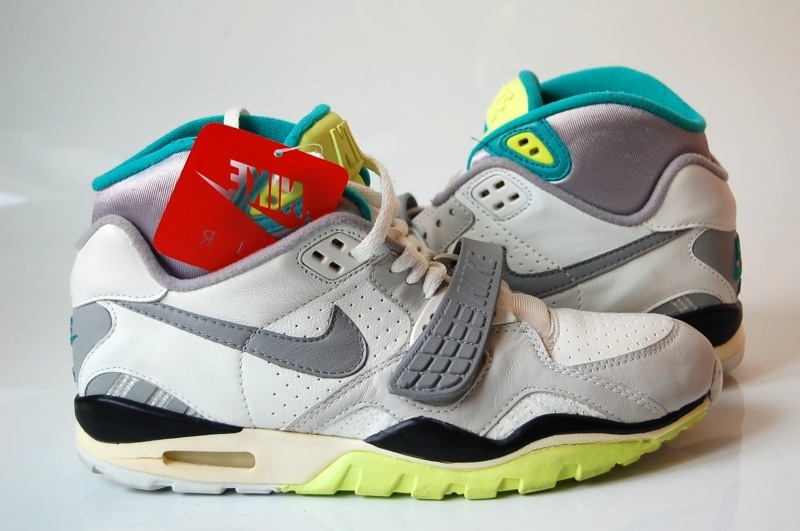 .. a lot more people know the air trainer I or III… but I really prefer the Nike Air Trainer II. The forefoot strap, the ankle support, the colors, … my all time favorite!